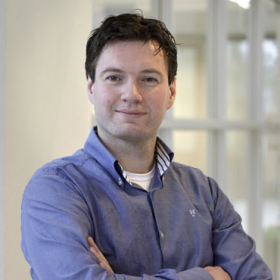 Jeroen van Erp is a product architect at XebiaLabs. He is responsible for the core architecture of XL Deploy and XL Release, the flagship products of XebiaLabs. Next to his day job, Jeroen leads a few open source products such as the License Gradle Plugin, SSHJ and SMBJ. Jeroen has been a member of the programme committee of the J-Fall since 2009. You can reach him on either LinkedIn or on Twitter at @hierynomus.